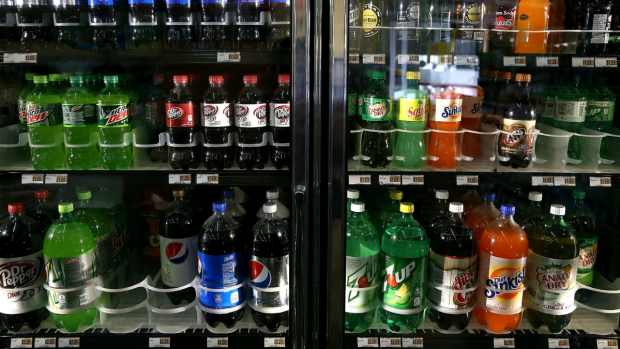 Layoff notices could go out next week to at least 1,100 workers if Cook County's tax on sugary beverages isn't reinstated, the county's board president said Tuesday. The new tax, which was set to take effect July 1, would have raised $67.5 million in new revenue for the county by Nov. 30, according to county estimates. The next hearing on the tax is scheduled for Wednesday, but with that money off the table for now, county agencies are preparing for spending cuts that would include massive lay-offs.